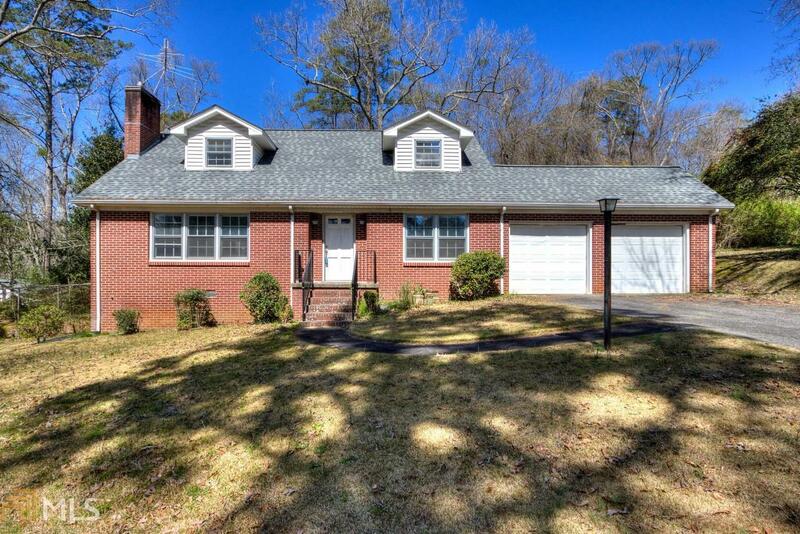 Welcome home to your private 4 sided brick home nestled on 9.7 acres! This home features a master on the main, beautiful hardwood floors throughout the home, a large basement that is ready to be finished, and a lovely patio on the back. This property has updated electrical and plumbing throughout the home as well as being full of charm and character that you don&apos;t want to miss out on! Directions: Turn Right Onto Ga 293/Main Street, Turn Left Onto Old Mill Road, Turn Left Onto Ga 110/Ga 61 SW/West Ave, Turn Right Onto Euharlee Road SW, The Home Will Be On Your Right.